Interested in our web hosting, website management or web design services, but need to discuss your requirements with someone? Click here, to contact us and we'll repond ASAP. will be our next happy customer! 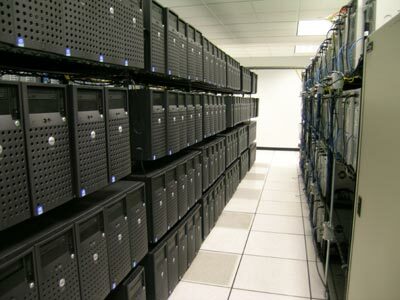 We are Hosting Multiple servers with the datacenter, all our servers are managed and highly monitored.